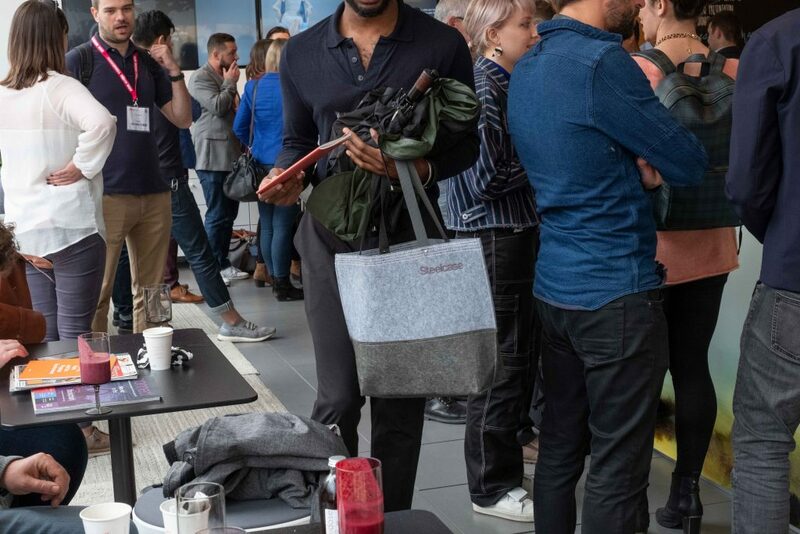 The American furniture company Steelcase always conducts rigorous research and development as part of its design process, and for Clerkenwell Design Week 2018 it asked Disegno Works to help communicate this aspect of its work. 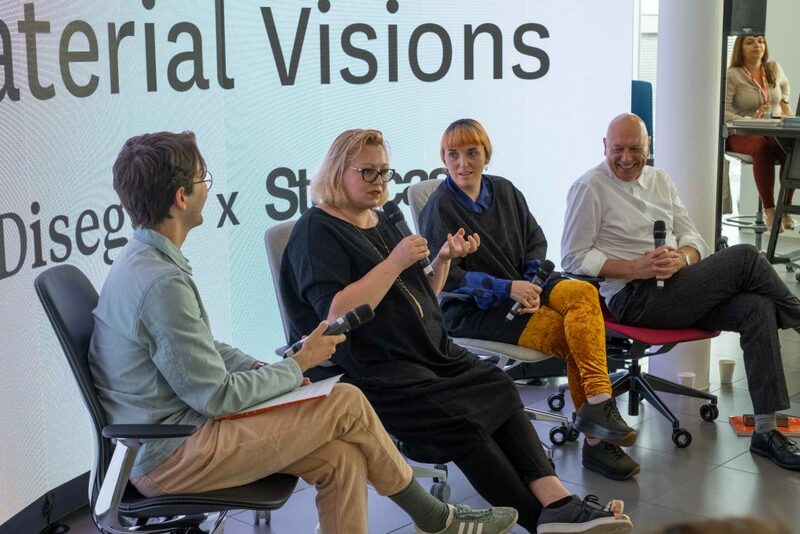 We responded with a live talk about material research hosted in Steelcase’s showroom, with speakers including leading academics and practitioners such as Central Saint Martins’ Carole Collet and Franklin Till’s Caroline Till. 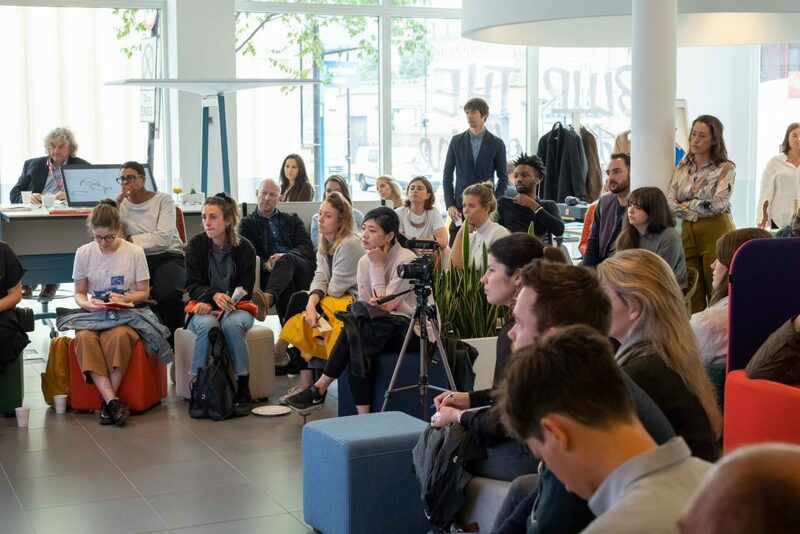 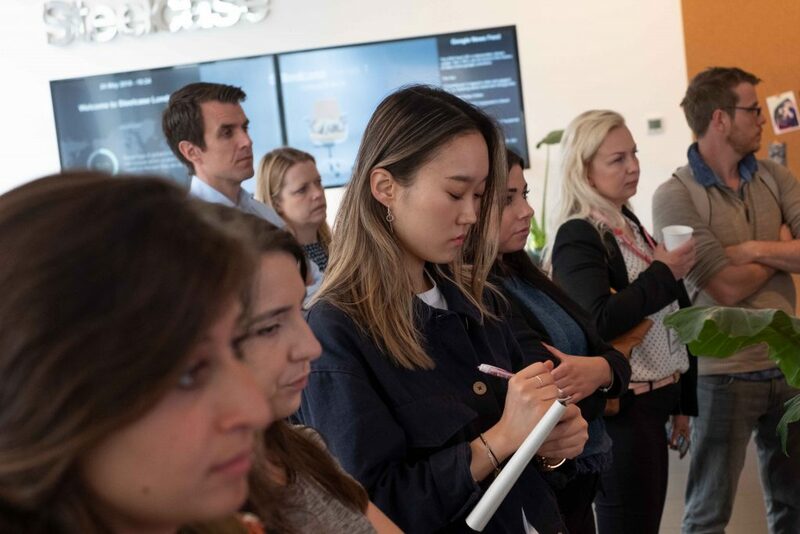 The talk was later edited into a podcast to reach a wider audience that is available on disegnodaily.com, while all attendees to the talk received a bespoke goody bag of sustainable and innovative objects for the workplace, curated by Franklin Till in accordance with Steelcase’s design ethos.